Cardz TV Gallery: Happy New Year! 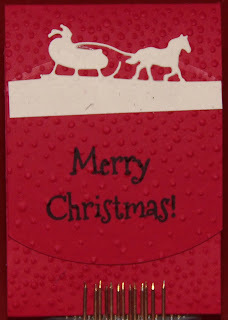 Thanks once again for clicking and stopping to view this money gift card holder. 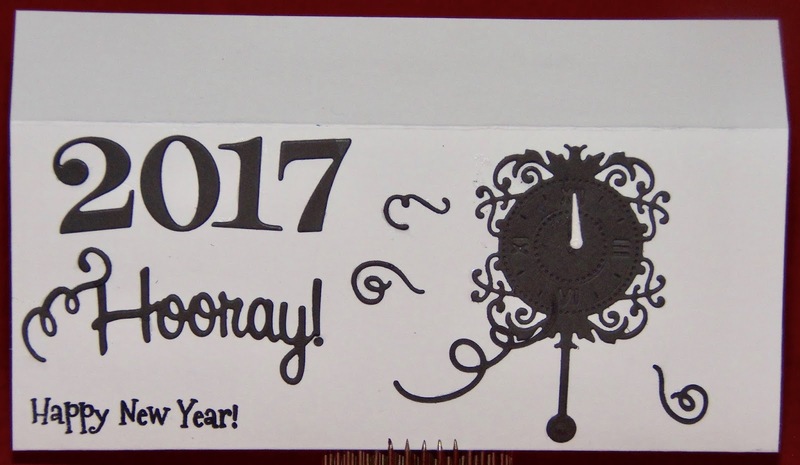 The new year is fast approaching and I wanted to wish you a Happy New Year! The stamp set featured on this card is Cardz TV "Merry Everything." Thanks for clicking by to view another gift card holder. This is the season for gift giving and so I am preparing gift card holder for all the nieces and nephews. They are of an age that they want to "buy their own present." So here is the second gift card holder. The stamp set featured on this holder is Cardz TV Stamps "Naughty or Nice."